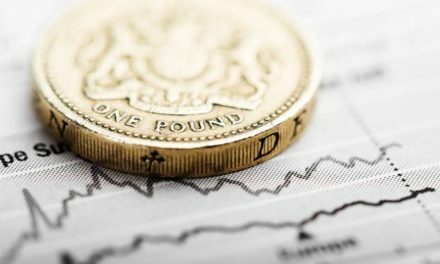 If you are an employee approaching retirement and are a member of an occupational pension scheme you will probably look to take your benefits from this scheme. 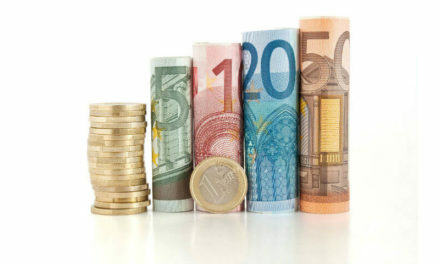 The default option offered to you by the pension administrators is often the annuity option. This means you will be paid an annual income based on either the value of your pension fund (if a defined contribution scheme) or the scheme rules (if a defined benefit scheme). 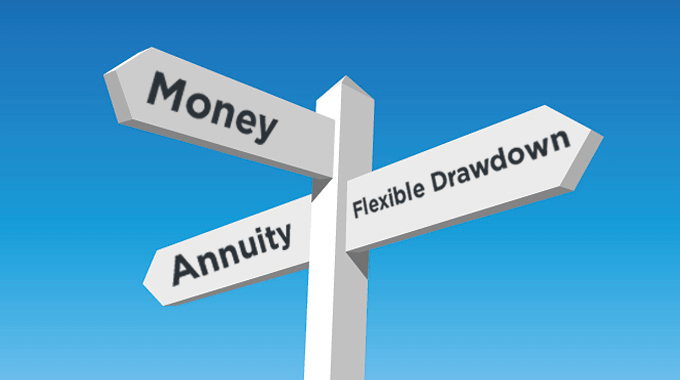 However, this annuity option is not necessarily always in your best interests. I will now outline why. If the scheme is defined benefit (DB), then your options tend to be quite limited and you may have to take your benefits in annuity form. 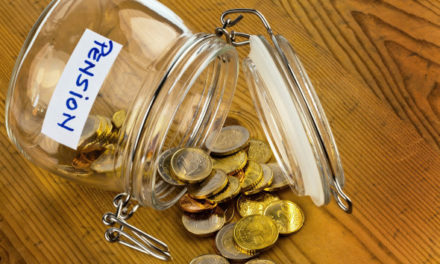 However, there may also exist the possibility of taking a tax-free lump sum from the scheme by commuting or giving up some of the value of this annuity. What is important to know here is how much the annuity will be reduced by to fund this lump sum and whether or not it offers value for money. If you have been paying Additional Voluntary Contributions (or AVCs), then they may be used to pay this lump sum, therefore preserving the rate of annuity or pension you will be paid. 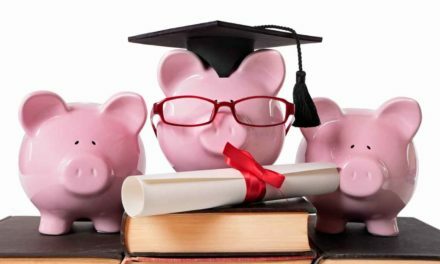 If the scheme is defined contribution (DC), the most commonly offered option is to take a tax-free lump sum of either 25% of the final fund value or a tax-free lump sum of up to 1.5 times your final salary. Should you opt for the latter option, you will be compelled to purchase an annuity with the balance, often at an unfavourable rate. However, should you choose the 25% lump sum option, you will usually have the option to transfer the balance of the fund to an Approved Retirement Fund (ARF) and/or an Approved Minimum Retirement Fund (AMRF), therefore preserving your capital. I believe it is very important to seek impartial advice when you are maturing your pension as the scheme administrators may not necessarily outline every option available to an employee. If you would like to discuss your own situation, please give me a call on 068 31777 or 087 9308181. Alternatively, you can email me at gerard@proactivefinance.ie. What happens to your pension if you die before retirement?